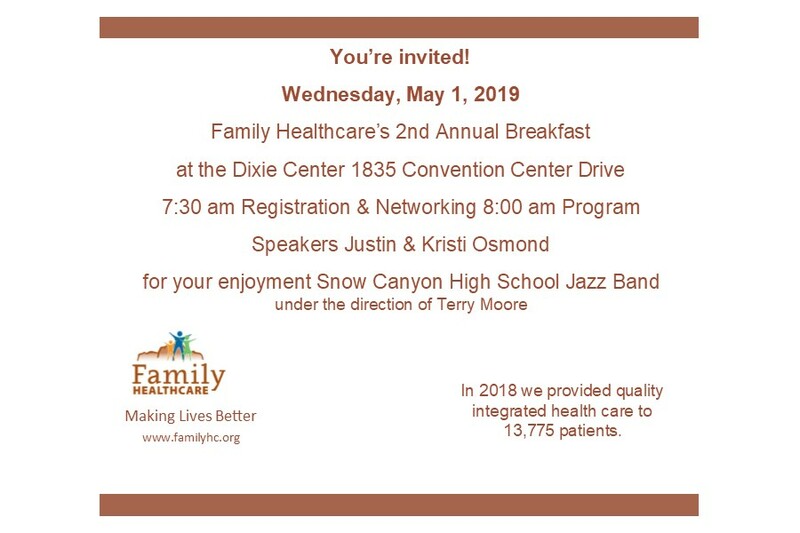 Family Healthcare – Making Lives Better! We remove the barriers hard working families, such as yours, face in receiving health care services. At Family Healthcare, we are committed to “Making Lives Better” by removing the barriers hard working families, such as yours, face in receiving health care services. 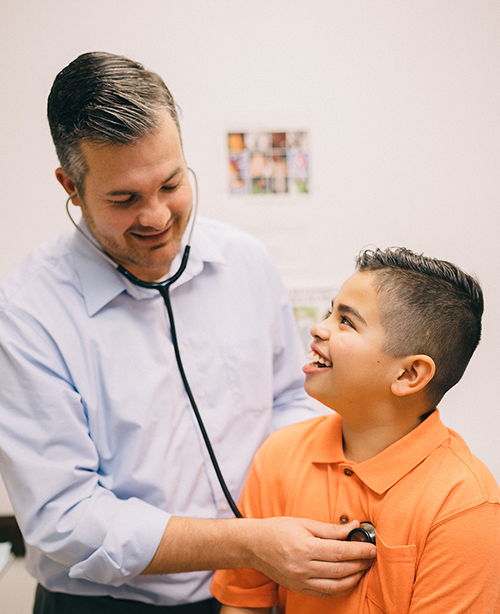 At Family Healthcare, you receive: affordable payment options, patient-centered care, caring and professional doctors and staff, walk-in and same-day appointments, bi-lingual service, a discounted pharmacy program, discounted dental services, and discounted mental health care. 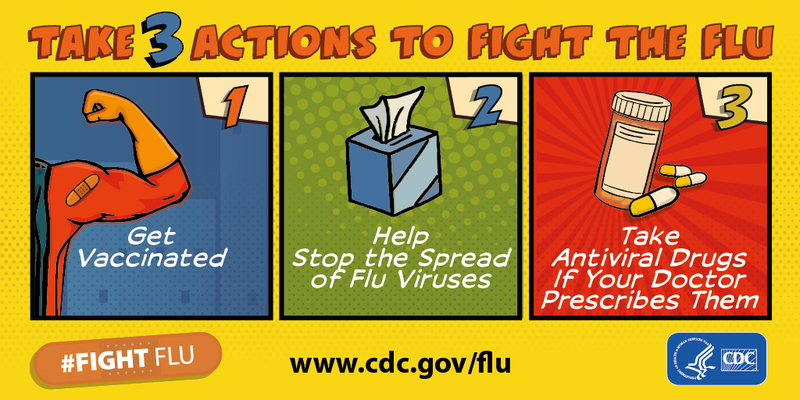 Get your flu shot now! There’s still time! Family Healthcare follows a healthcare model that provides the right care, at the right time, in the most cost-efficient way. This model emphasizes preventive care provided by a consistent patient-centered healthcare team, which includes a physician, nurse practitioner or physician assistant supported by a medical assistant, and clerical staff. Select LocationSt. 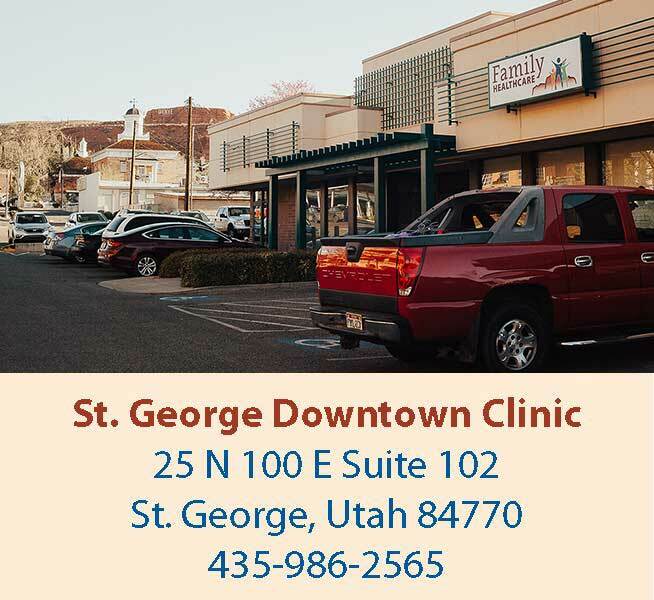 George Downtown Clinic - 25 N. 100 E. Suite 102St. George Downtown Dental Clinic - 25 N. 100 E. Suite 102St. 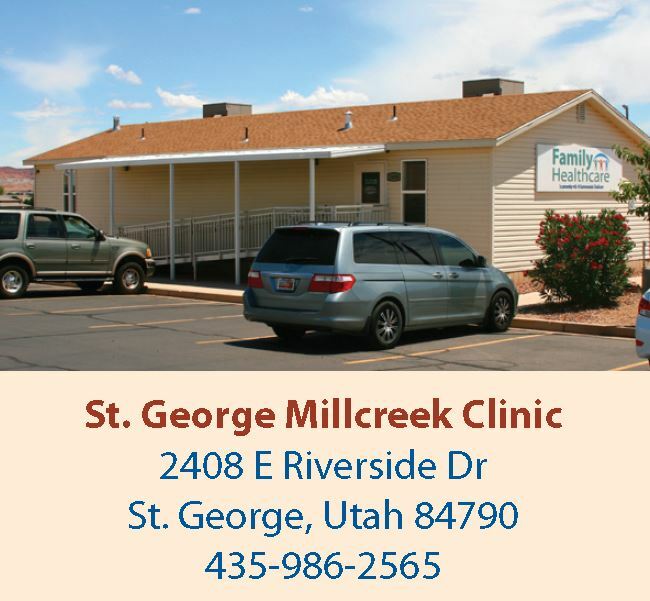 George Millcreek Clinic - 2408 E. Riverside Dr.Hurricane Clinic - 391 N. 200 W.Cedar City Clinic - 245 E. 680 S.Cedar City Dental Clinic - 245 E. 680 S.
2-1-1 Utah is a statewide service of United Way. 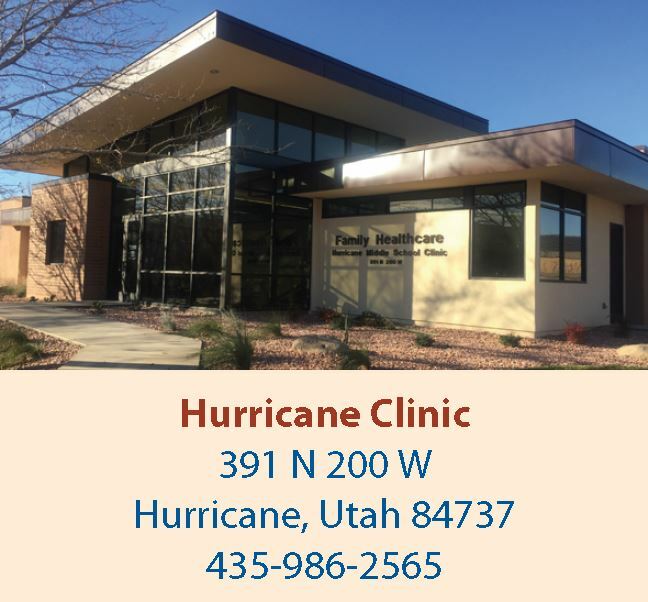 2-1-1 is an easy-to-remember, free, phone number that anyone can dial (24/7) to get information about and referrals to health, human, and community service programs. National Health Centers Week at Family Healthcare. Patient Appreciation Week. Claudia giving snacks, to patient—we love you! Honest! 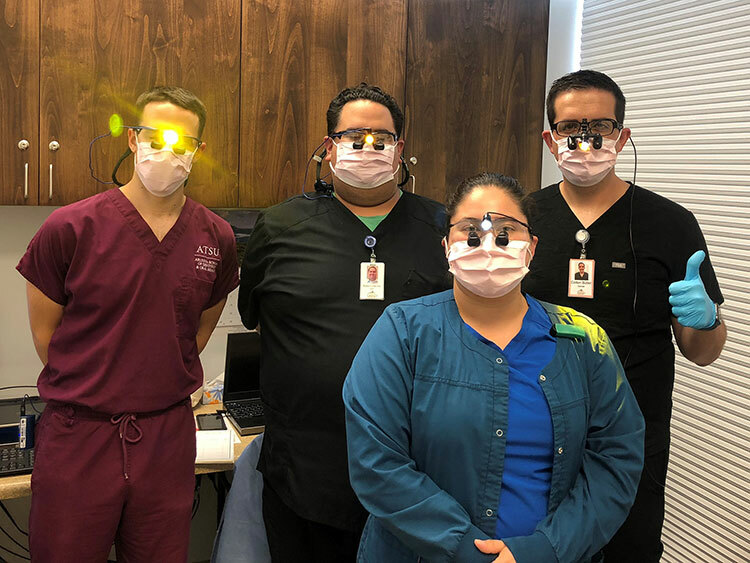 We’re here to help you with the best and biggest smile ever! 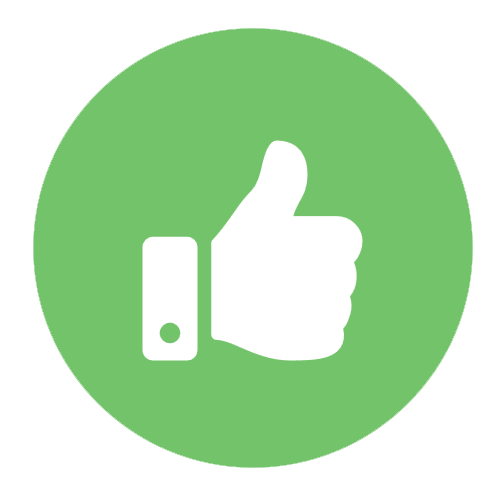 We strive to provide 5-star service for all our patients and their families. 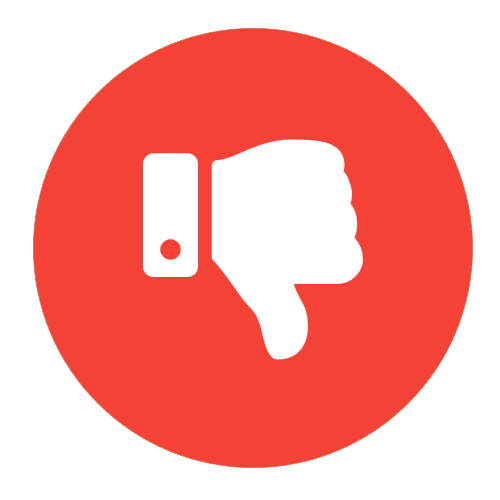 Could you share with us where we could improve our services? 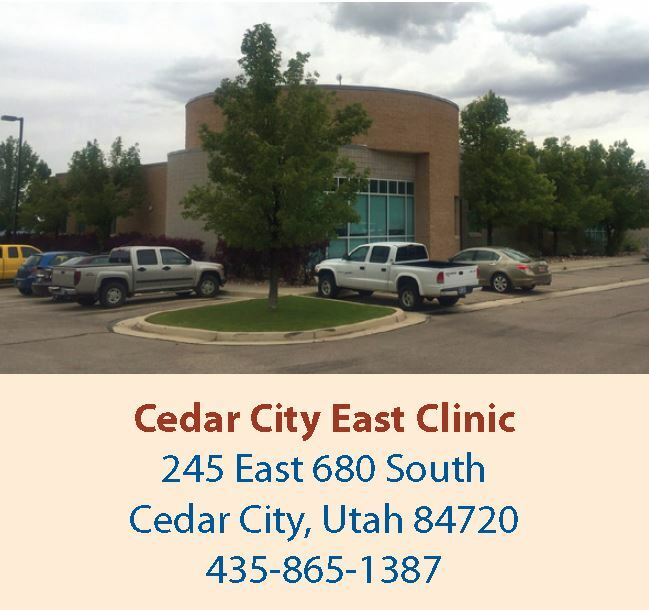 Family Healthcare is an FTCA Deemed facility and a Health Center Program grantee under 42 U.S.C. 254b, and a deemed Public Health Service employee under 42 U.S.C. 233(g)-(n).